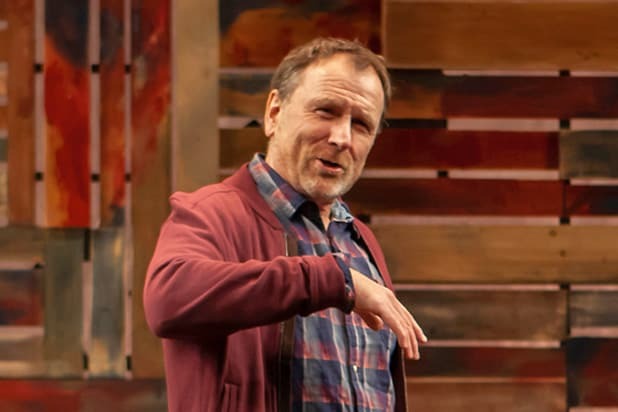 Colin Quinn returns to the New York stage with his sixth one-man show, “Colin Quinn: Red State Blue State,” which opened Tuesday at Off Broadway’s Minetta Lane Theatre. Despite that title, the former Comedy Central, MTV and “SNL” star doesn’t take political sides in his gentle diatribe on what’s wrong with America. Previously, Quinn’s shows have been recorded by Netflix or HBO. 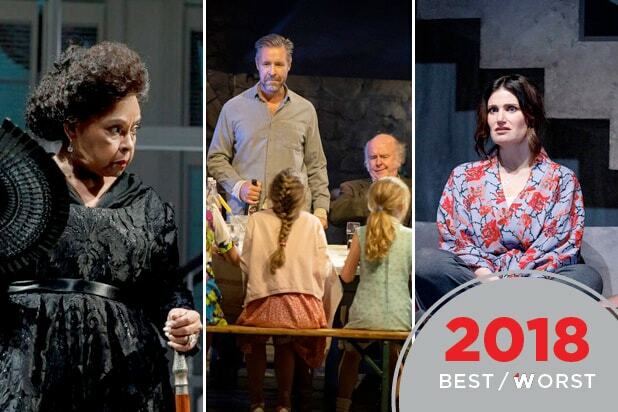 Audible is on board this time with “Red State Blue State,” and the show seems designed for an audience far beyond the West Village theatergoer who usually buys a ticket to the Minetta Lane. In other words, no one could possibly be offended, upset or even mildly irritated by anything Quinn has to say in “RSBS.” And that’s a real problem. He predicts a revolution, but what would the “Battle of Six Flags” look like, he wonders, and how about all those “fat refugees” fleeing the country to, where, Mexico? Often, Quinn makes perfect sense. “Every 700 miles people have different personalities,” he says. After all, shouldn’t people from New Jersey and Utah be as different as people from Scotland and Yugoslavia? Other stuff is scatterbrained but fun. He puts the “end of humanity” at the time when “robots,” i.e., cars, replaced “horses,” and no one cared. So why shouldn’t robots replace humans? “Red State Blue State” is the ultimate feel-good false-equivalency show.